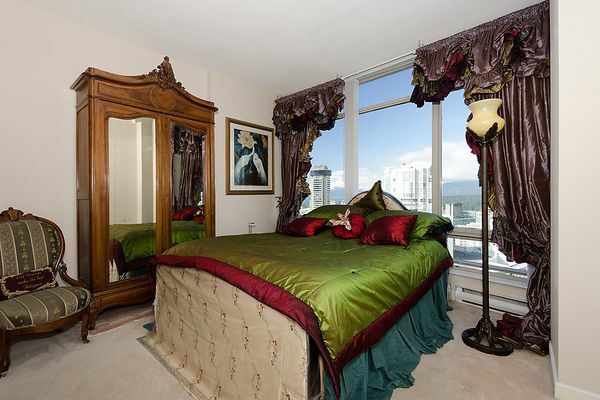 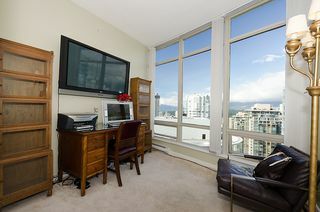 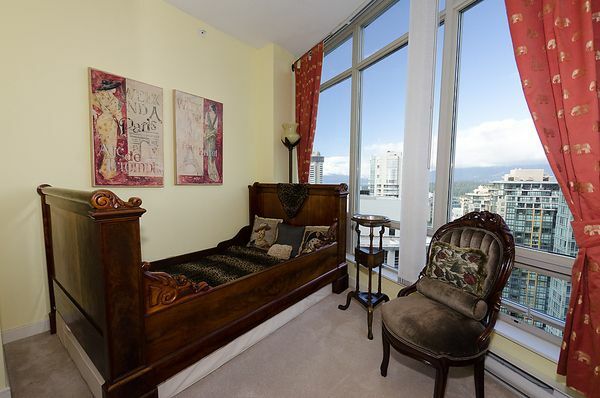 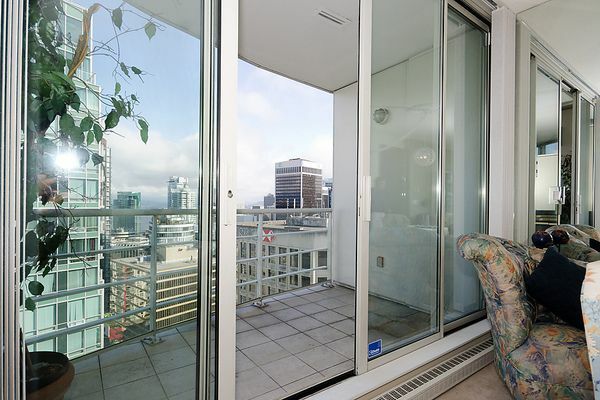 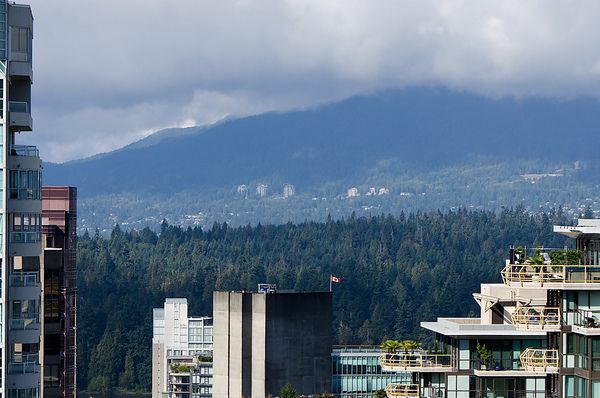 Surrounded by Coal Harbour, North Shore Mountains & English Bay views. 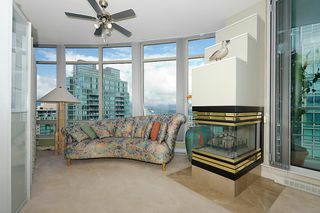 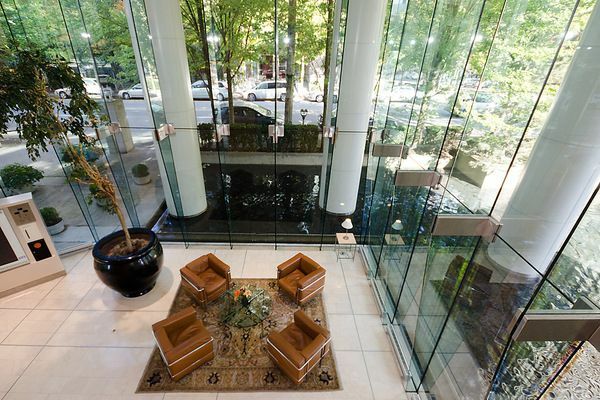 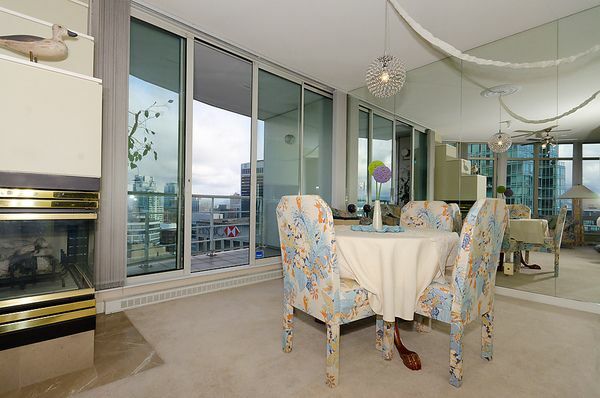 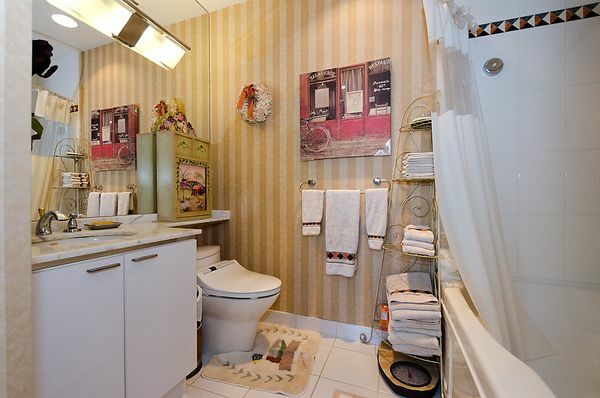 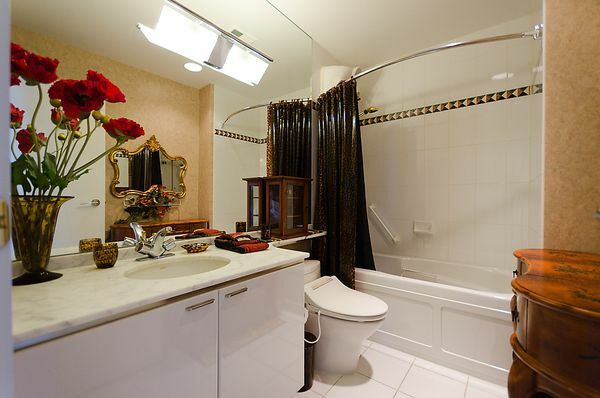 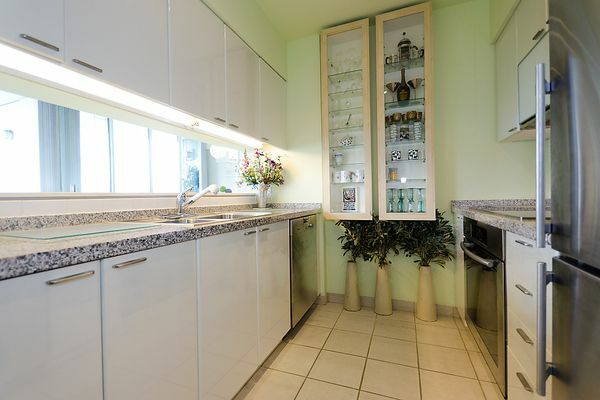 Soaring over 28 floors this rare find 3 bedrooms 1141 sq.ft. home with 70 sq.ft. of open balcony is in the renowned "Palisades" complex offering elegant city livingwith a flair. This NW facing suite has a well appointed fully renovated kitchen with SS Miele appliances, SS Liebberr double-door fridge with wine rack, granite countertops, gas powered fireplace. 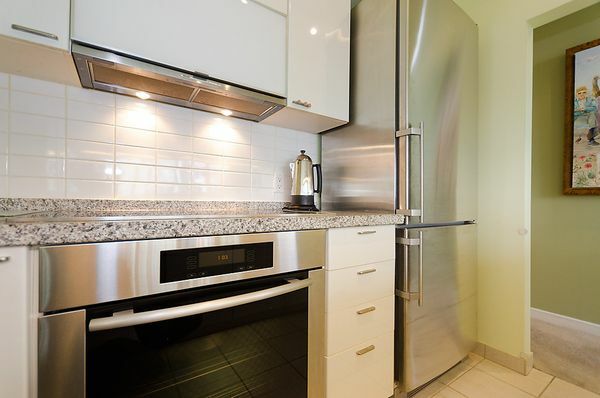 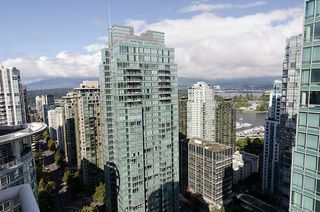 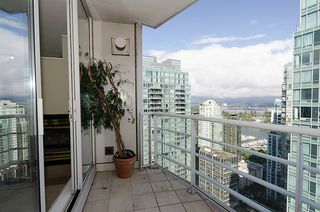 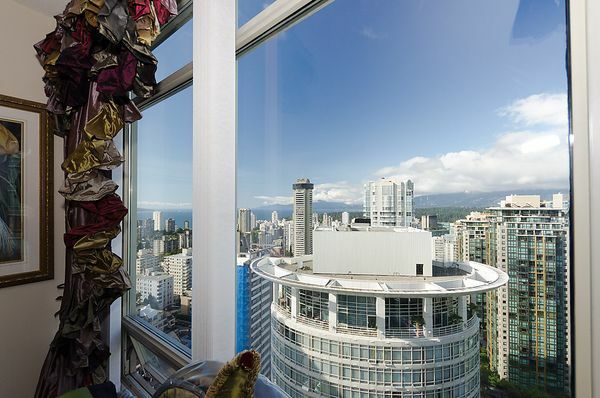 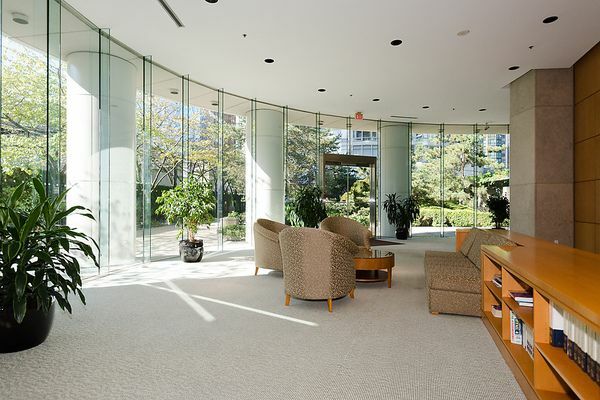 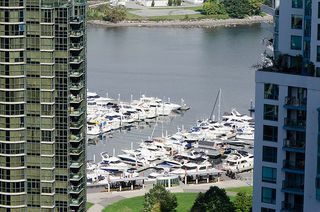 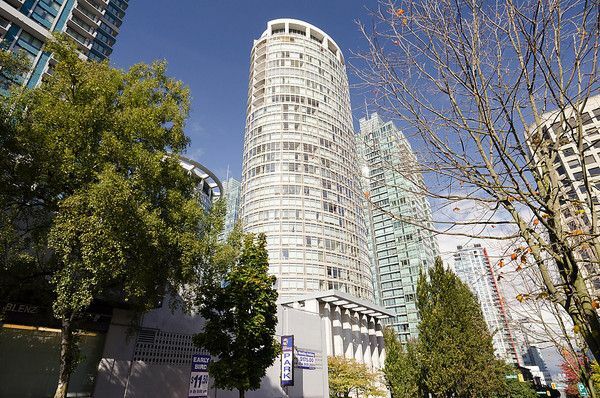 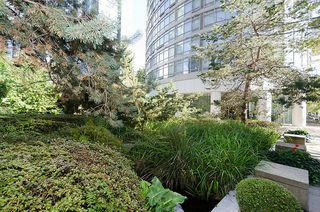 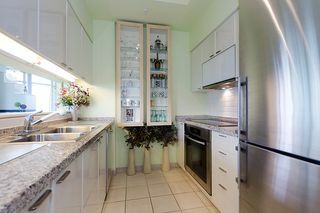 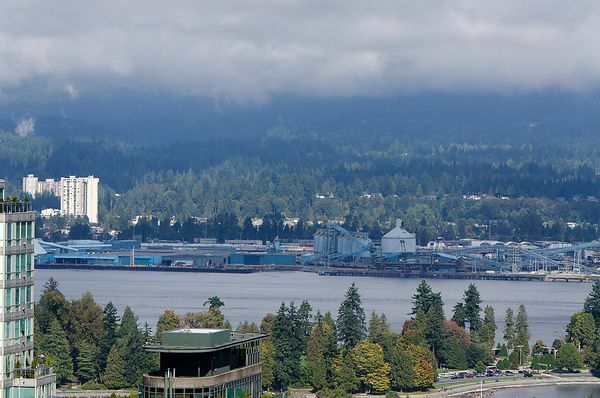 Located within walking distance to Stanley Park, marinas, Robson Street, fantastic shops, restaurants and entertainment. 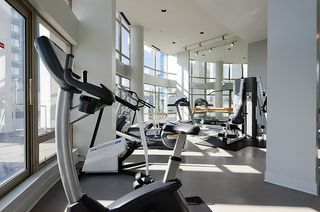 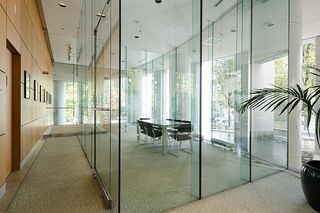 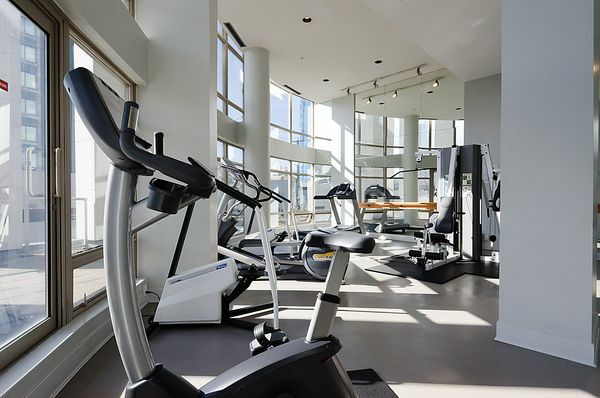 Two parking stalls, one storage locker, an exercise center, meeting room, library & 24 hour concierge are also included. 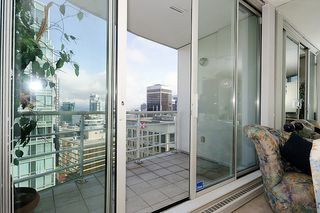 This is truly city living at its best! 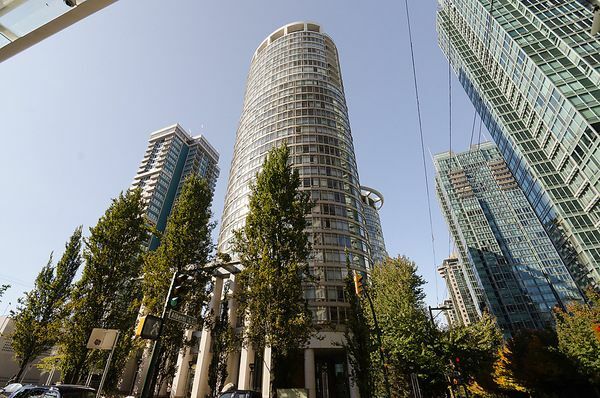 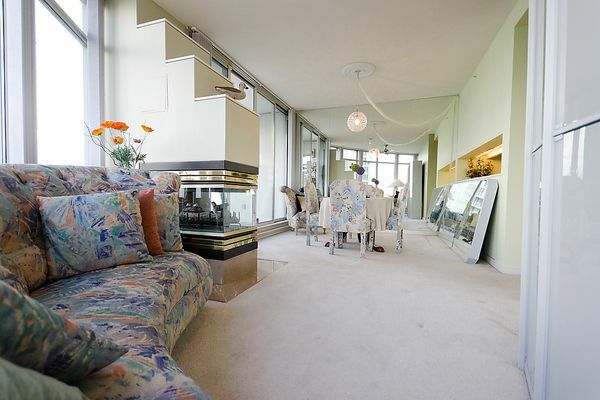 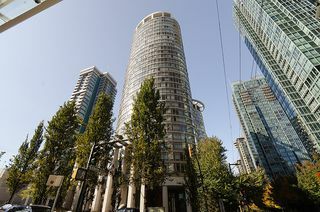 "THE PALISADES" #2803 - 1200 Alberni St.